Maria Montessori was a passionate advocate for fostering peace among people through the power of education and use it as a tool to eliminate war on the whole planet once and for all. The whole atmosphere of the Montessori classroom allows establishing positive attitude and respect towards others. Emphases are made on respectful interactions and recognising beauty in diversity. Children explore the Continents, experience traditions and celebrations of different cultures of the world. 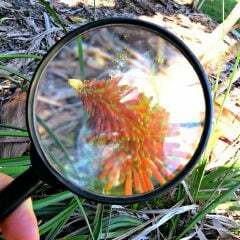 Children are treated with respect by teachers who allow student’s natural curiosity to take place and guide them in choosing their work for the day. Grace and courtesy experiences are as valuable as any other forms of activity, like math and language exercises. With the help of the Peace Table children are taught that violence is never the right path to resolving conflicts. 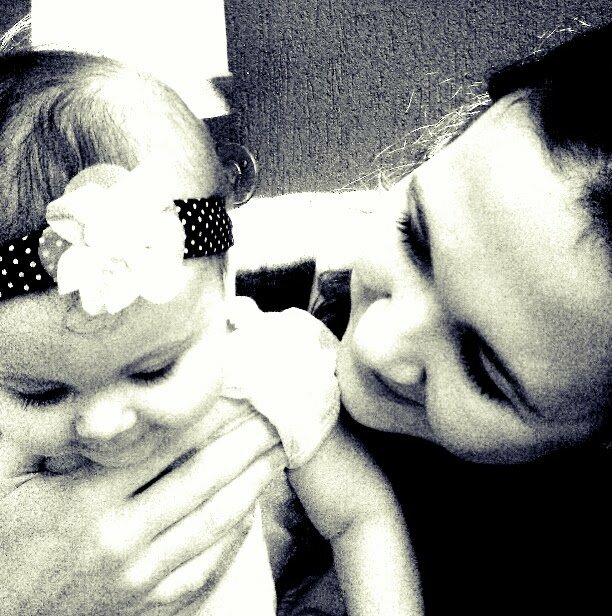 giving dignity and respect to the child – making eye-contact during the conversations and getting on child’s level, allowing her to make choices during Montessori work cycle and outside of it, allowing her to choose her clothing, etc. 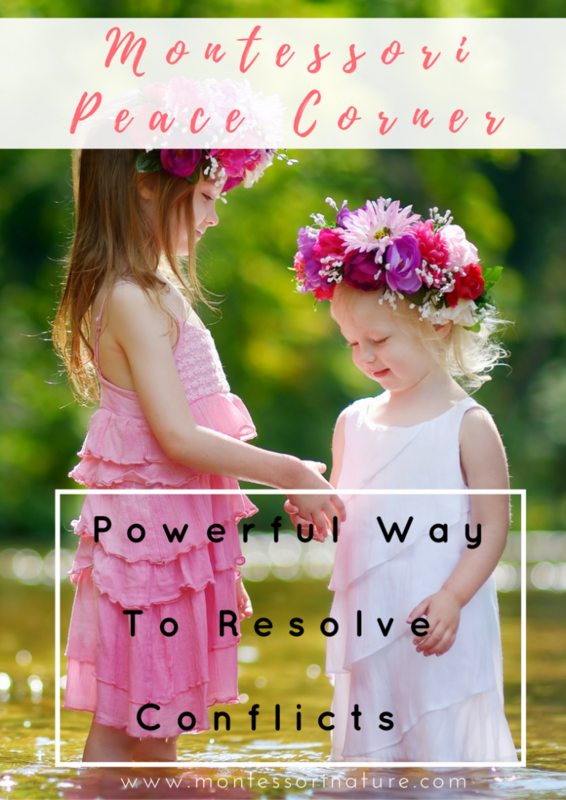 I would like to explain how we use our Peace Corner to work on conflict resolutions and establish peaceful atmosphere. The peace corner (or the peace table for some) is a part of the Montessori classroom where children come to resolve their conflicts and issues that arise among peers. It’s a place where they can invite their friend to join them taking turns talking about their feelings and solve a problem. The Peace Rose Book – a beautiful reminder for children to appreciate people’s feelings and resolve issues without violence. 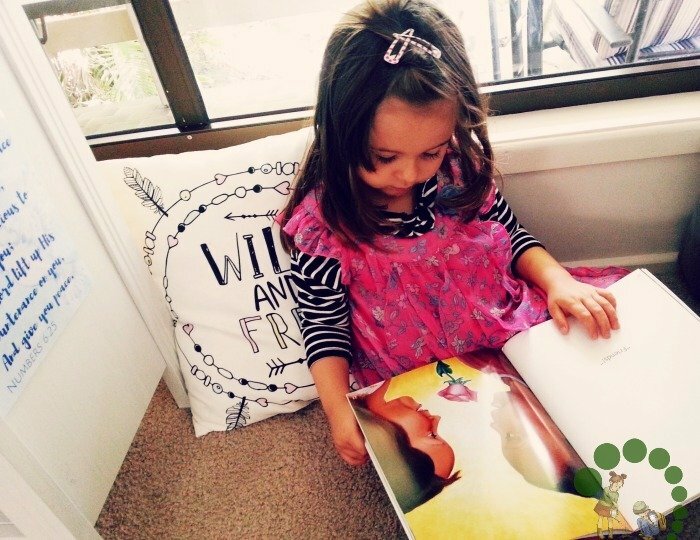 It’s a great book designed especially for the Montessori environment. The illustrations are beautiful. The book is a guide for 3-6 yo children to resolve their issues. 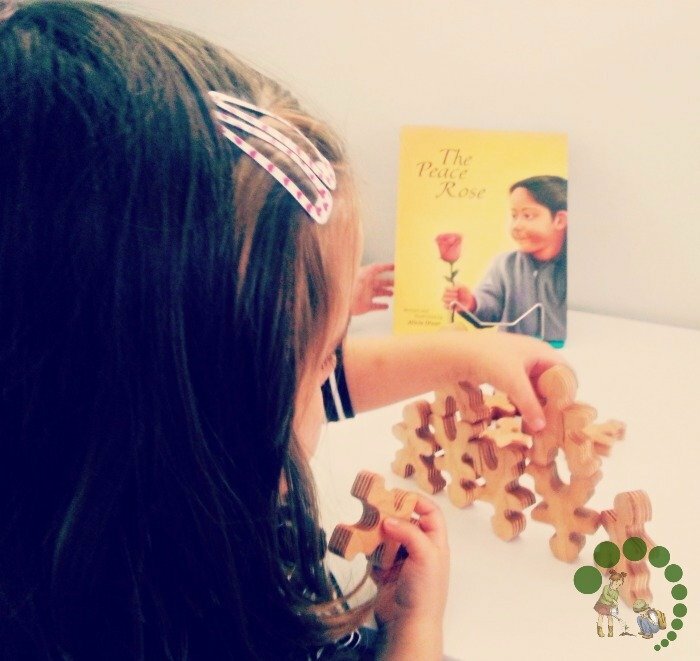 Children are encouraged to take turns expressing their thoughts and feelings while holding the peace rose which is a part of the peace table setting. Instead of a rose, we use little Flockmen. 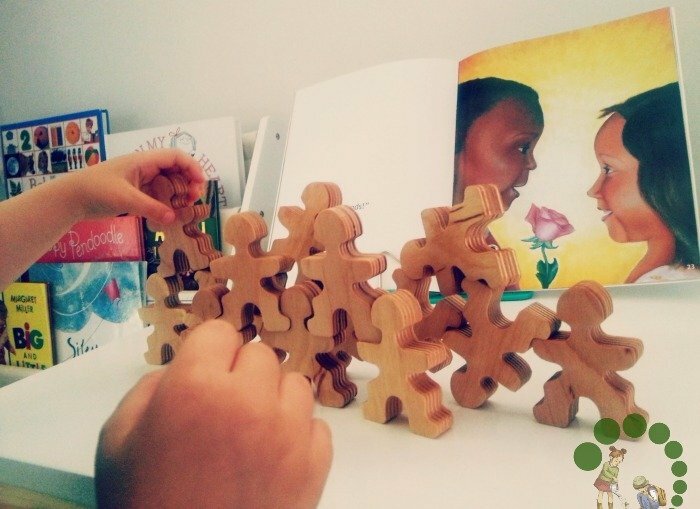 Wooden toys Flockmen – beautiful toys that due to their unique design that allows child make constructions by stacking them on top of each other demonstrate a powerful message – we need each other to stand tall and strong. We received Flockmen and fell in love with them right away. Looking at these toys made my thoughts drift to our Peace corner. These little people are like a magnet for kids. 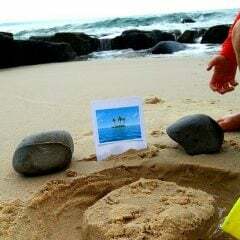 Children come up with numerous fun variations to build and construct when given an opportunity. Including Flockmen into the Peace corner set up was a truly effective way to convey simple play into the essential message – we need to collaborate to be successful and effective. These little toys turned from simple blocks for free play into a significant reminder about things that truly matter. Well, having said that, Flockmen play is actually not as simple as it looks. 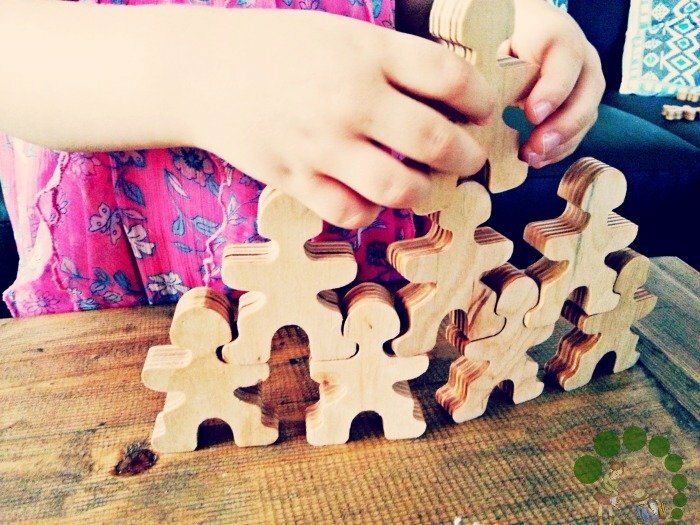 From observing Blossom play with them, I have noticed that it takes a great deal of concentration and coordination skills to build and create a balancing tower using Flockmen. She had her both hands engaged at the same time. While one was holding Flockmen, the other was trying to balance and move pieces around. This is not a simple task for a preschooler. Flockmen are great for developing hand-eye coordination and coordination between two hands. I also loved the fact that pieces were made of wood and not polished. This means children can also paint them and use them for the craft. I am planning to get different paint colours which represent some variations of skin tones to give a demonstration on a variety of nationalities around the world. Even our one year old loved playing with them learning to lay them flat on the table and stack them on top of each other. Needless to say, Flockmen ticked all the boxes – it is a perfect match for our Montessori classroom. They are made out of natural materials, perfect in size to fit into child’s hand, help a child get engaged with an open-ended play, promote creativity and help to develop concentration. 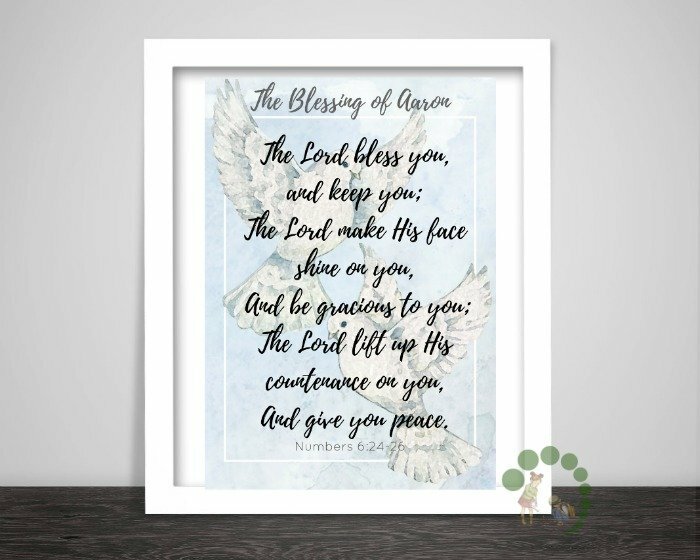 Word Art with the Blessing Of Aaron – Bible verse that promotes peace: “The Lord bless you and keep you; the Lord make his face to shine upon you and be gracious to you; the Lord lift up his countenance upon you and give you peace”. I put a high importance on everything I place on the walls in our classroom. The Blessing Of Aaron is a beautiful prayer that promotes peace. It is a unique way to conclude issue resolution when a child says this prayer over the other person. Words genuinely have incredible power over children’s lives and form their self-image. This teaches children to use them wisely and with kind intentions. I created this Word Art printable, and it’s a Subscriber freebie. 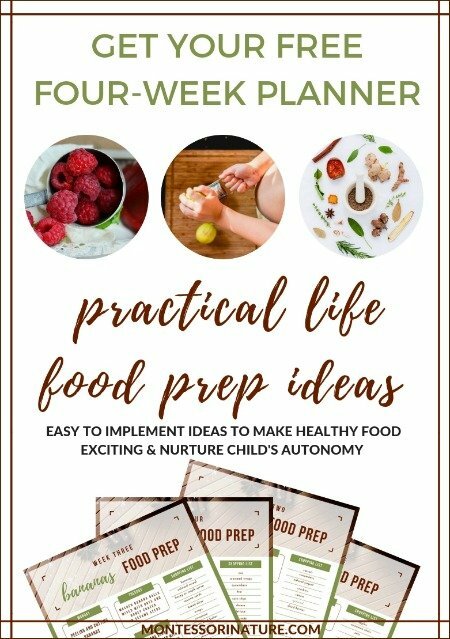 I invite people who would like to receive blog updates from signing up for my newsletters. Peace is the essential foundation for child’s mental health. Peace corner creates a perfect opportunity to establish peaceful ways of communication among family members. For our children to learn how to resolve issues with kindness and respect, we decided to make Peace corner a part of our daily life. Misunderstandings happen all the time in every house. They are part of healthy relationships. Sometimes when children whiteness our misconceptions we walk to the Peace Corner. My husband and I sit down in the Peace Corner. We take turns holding Flockmen expressing our feelings. We end the conversation by praying the Blessing Of Aaron. I hope you were inspired! Please feel free to let me know what YOU think! I am very keen to hear your thoughts! What a beautiful post! Your peace corner is so inspiring. I love the book recommendation and those blocks are so neat. 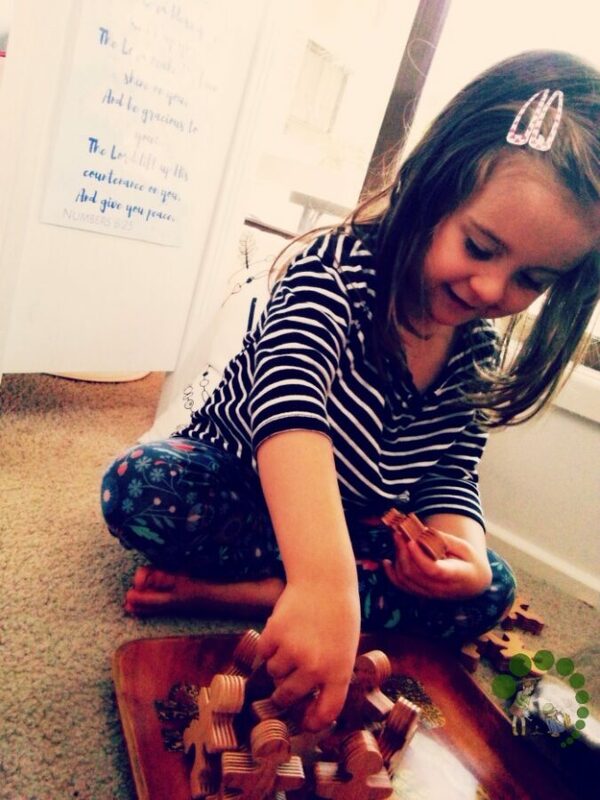 Hello in what book Montessori talks about the peace table or corner? Beautiful! I loved the ideas! Thank you, Sonali! I am so glad you found it helpful!